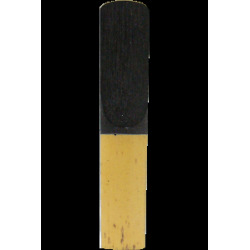 Plasticover reeds are coated with plastic to resist changes in moisture and climate, which makes them last longer than traditional reeds. 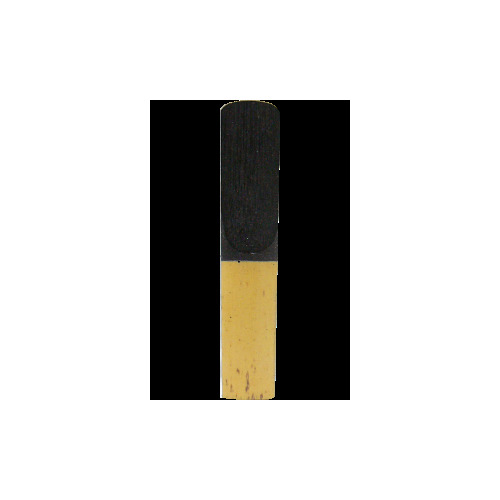 They’re ideal for use in outdoor ensembles or doublers who need to make quick changes between instruments. -Resistant to harsh climate changes and humidity.